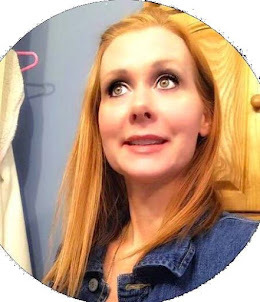 Disclaimer I received these products for free from Nadine West for my honest opinion I would only recommend products that I truly love and would use myself. 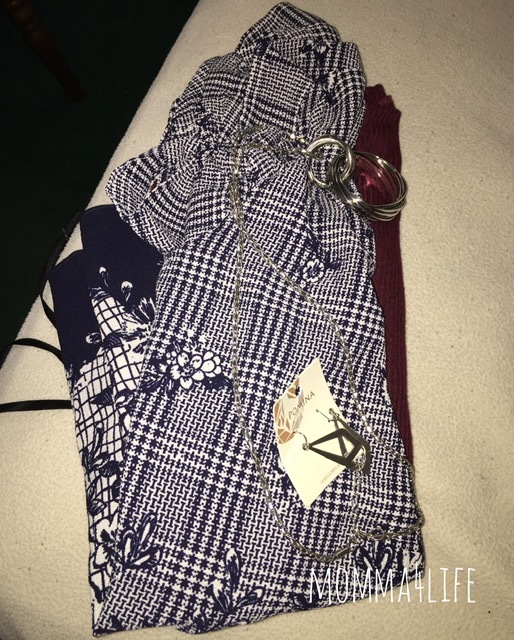 I want to tell you about my monthly bag from Nadine West for the month of January I received a maroon dress, black skirt, a floral top, and maroon sweater. As well as a few pieces of jewelry earrings, bracelet, and necklace. All of these items are really nice and I can't wait to tell you about them. If you don't know what Nadine west is I will explain it is a monthly clothing and accessories package that you received and the items you received are according to your style profile. You take your quiz on their website and they send you items according to that quiz. 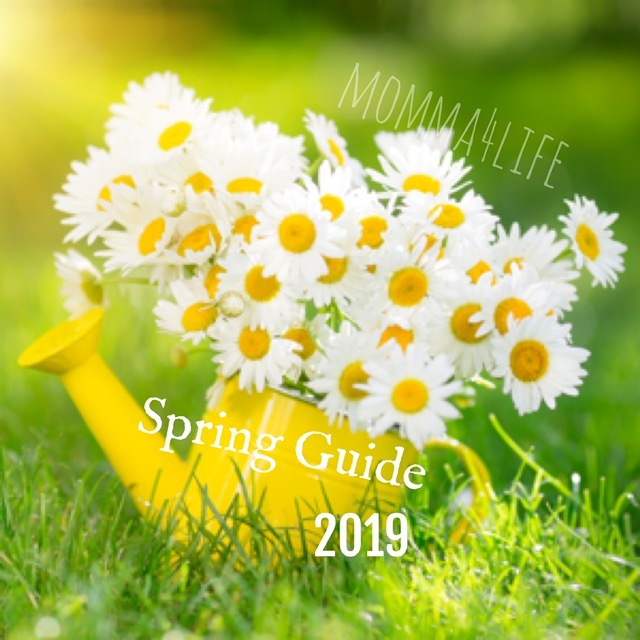 It is really simple to do and you get some amazing items. If you want more information on that just go to their website nadinewest.com. 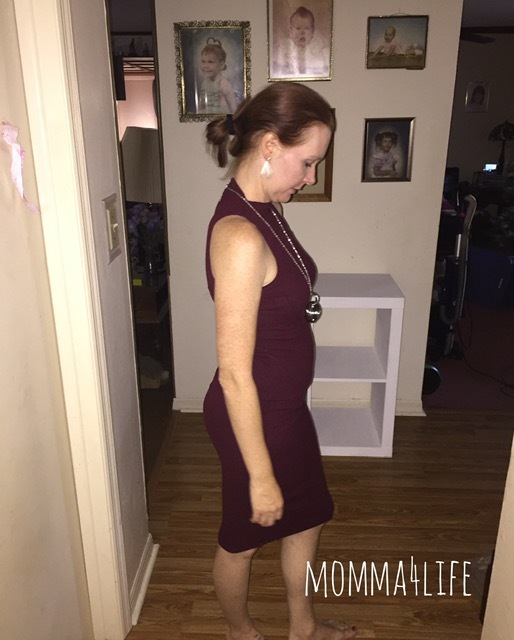 The first item I received is a maroon dress by popular 21 in a size medium. 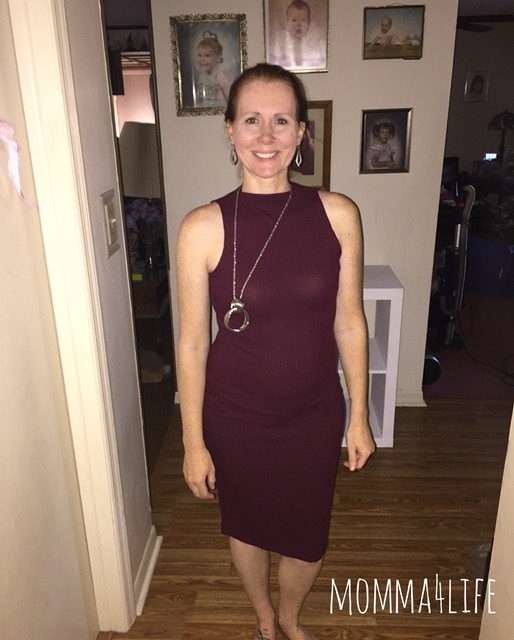 I am loving the way this dress fits in all the right places. This is definitely a go-to dress for any season. And I love the neckline of this dress and how is even hubby said he loves it. 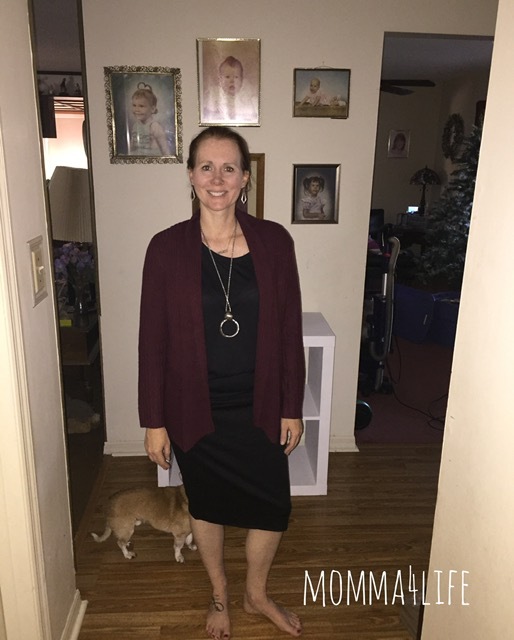 I also love the material it is very soft skin and very stretchy and comfortable. This dress though it's past the knees but not quite the maxi dress length. This dress would be perfect for a dance, get together, going out for the night with your significant other, or really anything. You can dress it up or you can dress it down. 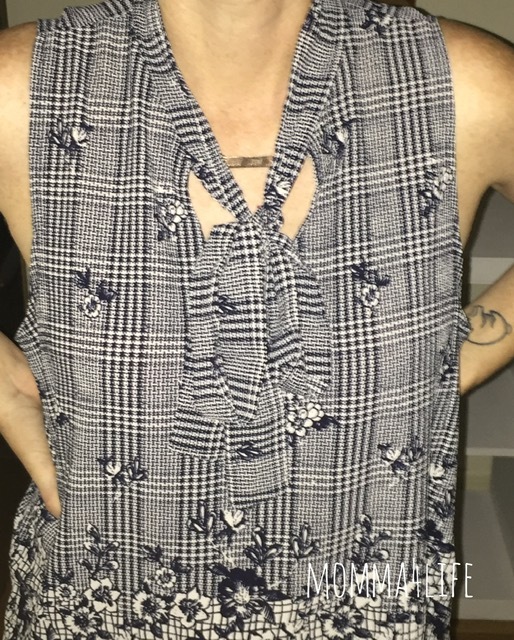 The next item I received is this beautiful floral top in off-white by Miley and Marley this top is in a size large so I would recommend wearing a navy bralette underneath just because under the arm area is a little bigger or you could just get a size smaller. 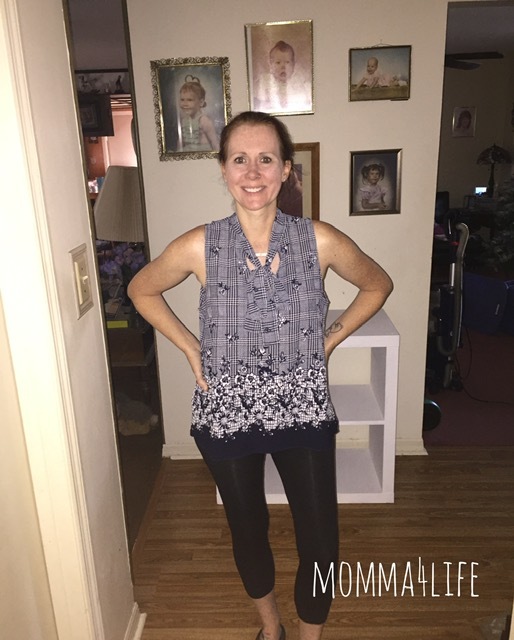 This top is great to wear with jeans, leggings, and even dress pants for a nice outfit to the office. 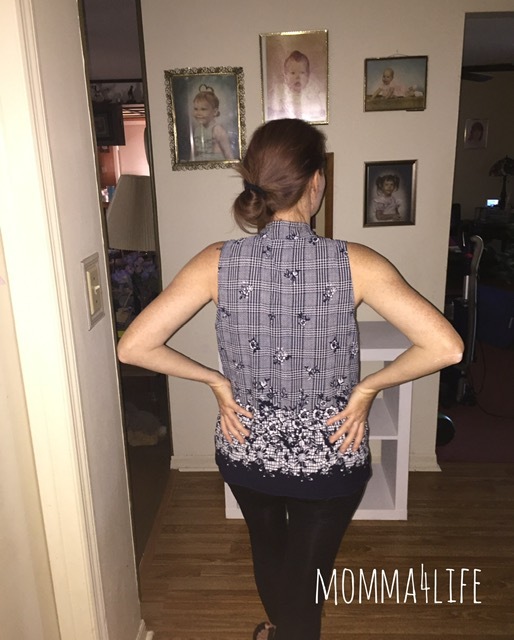 At first, I wasn't sure about this top because I do not really wear florals at all. But this one is actually pretty cute and I don't mind it. 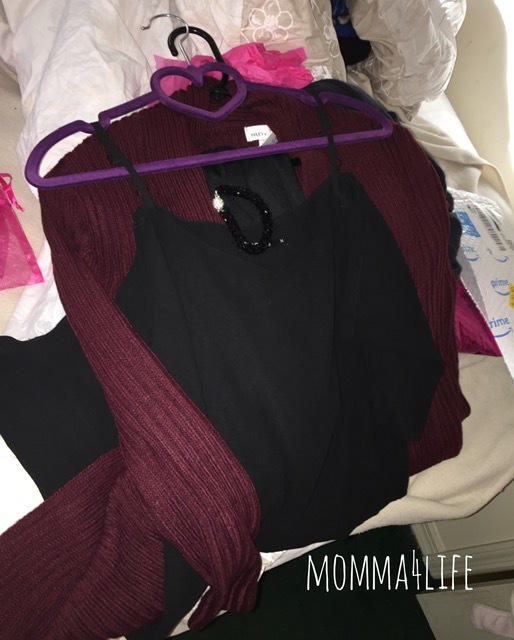 The next item I received is this maroon sweater by Miley and Marley super cute and really warm and perfect to go with any winter outfit or fall for that matter. This sweater looks perfect with a dress or some nice slacks. Even a nice pair of jeans would make this sweater look really nice. 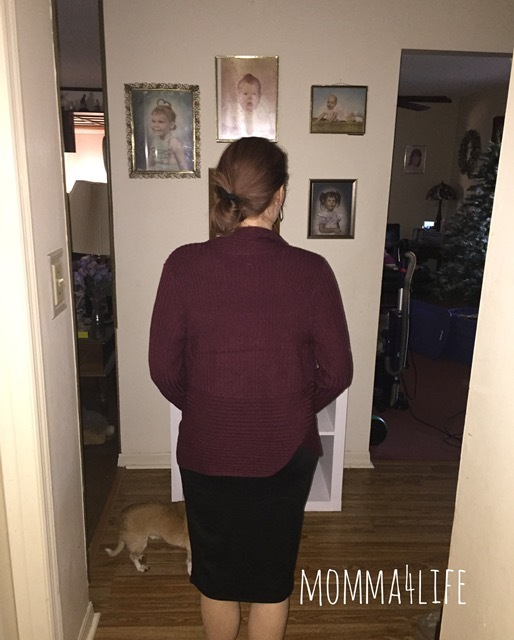 I am really happy about the clothing is mine and can't wait to see what February brings. 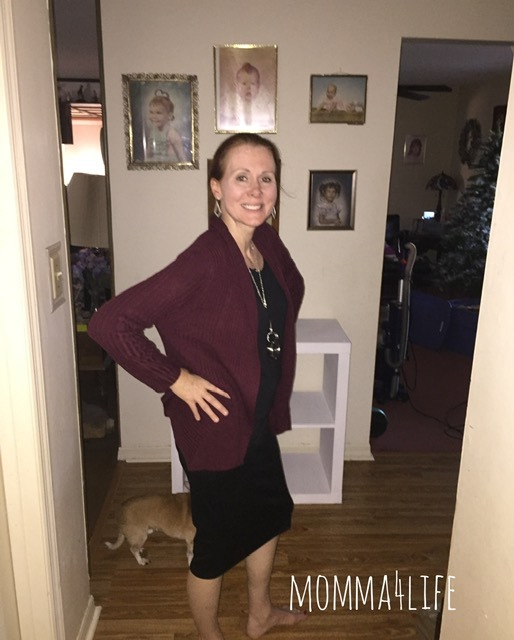 The next item I received is this beautiful pencil skirt by dna couture in black it goes well past the knees and looks really nice with a dressier top and even pairing it with this maroon sweater that I got to review. 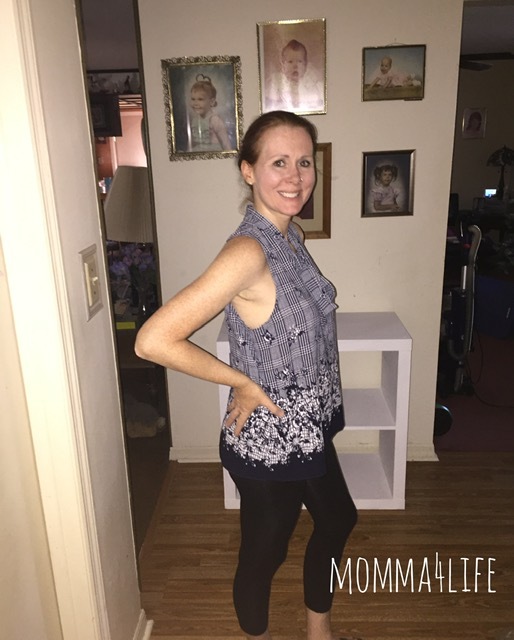 It's super comfortable and stretchy and would go with pretty much anything. I feel like the coverage is pretty amazing as well. The next few items are pieces of Jewelry that I'm really loving so much. 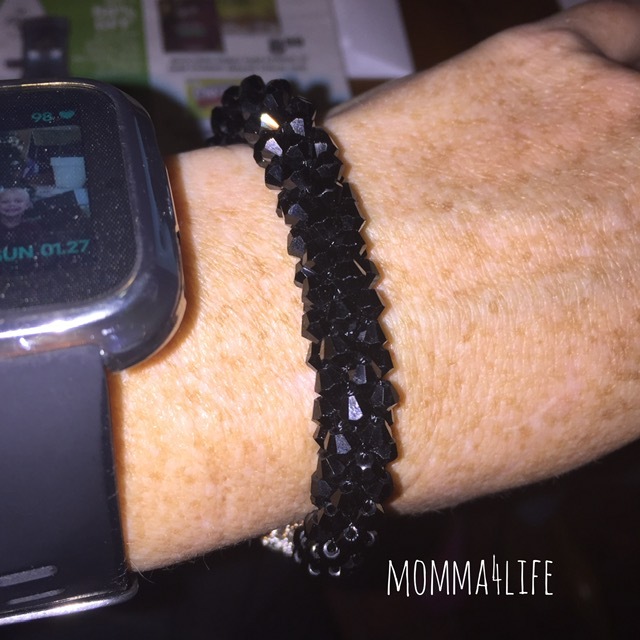 The bracelet is super gorgeous and magnetic and it has a little ball that connects the bracelet. 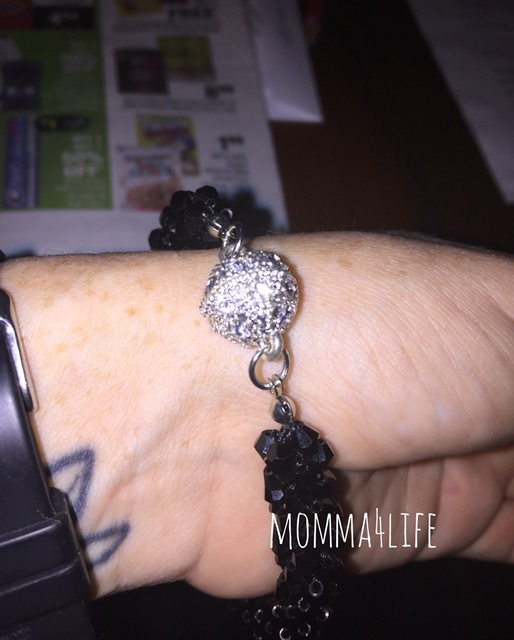 The bracelet is super gorgeous and magnetic and has a little ball that connects the bracelet on each end. It stays on pretty well but I think it slipped off one time when I was changing clothes. And the necklace is really different so beautiful I was actually a little unsure about it but it goes with this outfit and other outfits just as well. And last but not least is the earrings I am really loving dangle he earrings right now and these are so beautiful. They go really with anything you can dress them up or dress them down. I love them so much there beautiful.